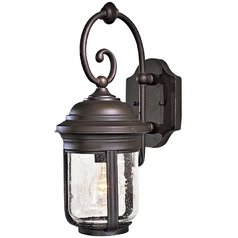 Most people know that choosing the right lighting fixture indoors is important, but how many neglect their outdoor space? 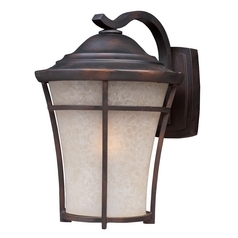 The right lighting is every bit as important on your porch or in the garden to add the ambiance you're going for. 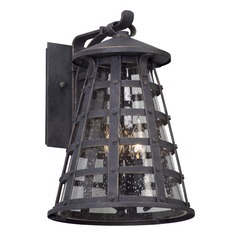 That's why Destination Lighting offers a vast selection of outdoor lighting options to choose from. 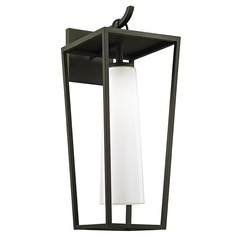 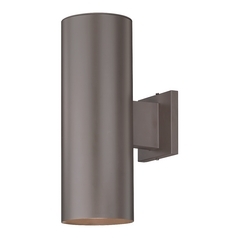 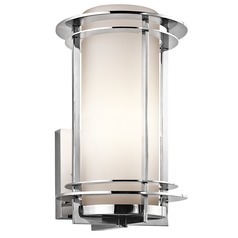 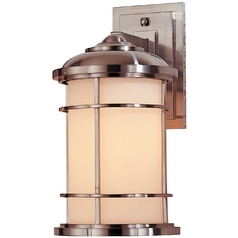 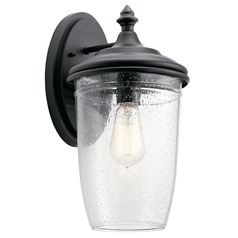 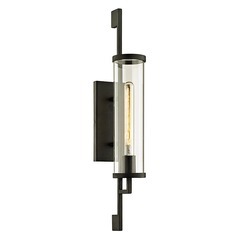 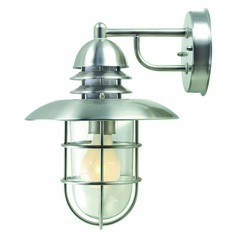 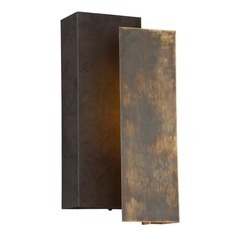 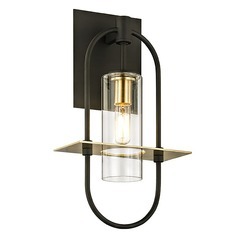 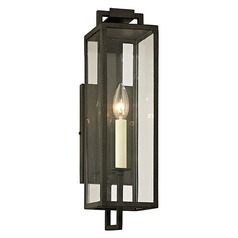 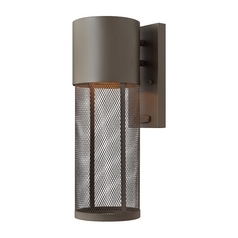 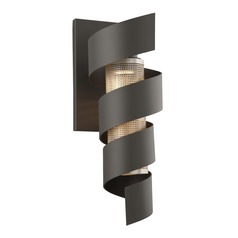 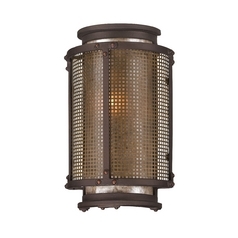 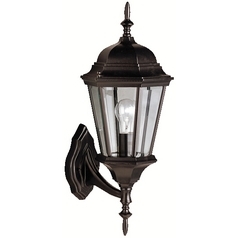 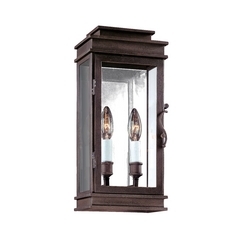 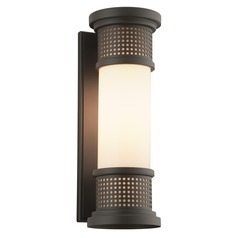 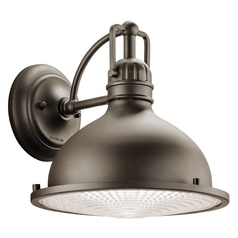 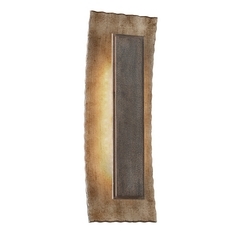 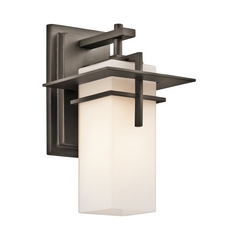 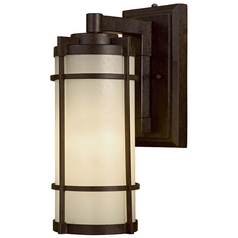 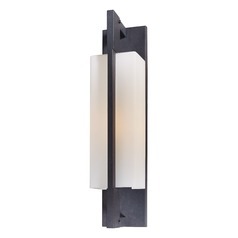 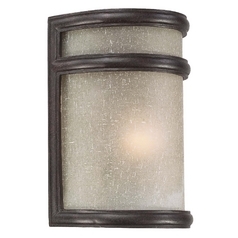 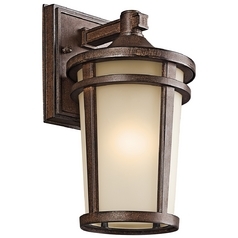 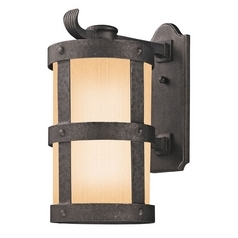 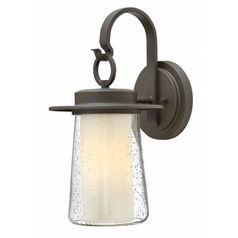 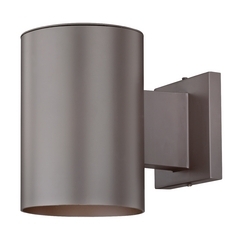 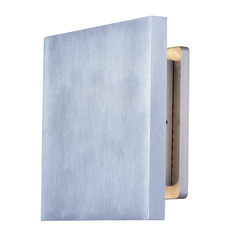 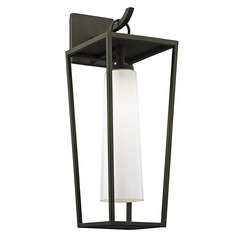 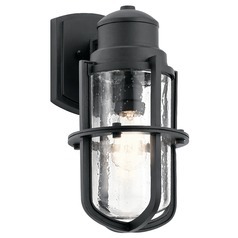 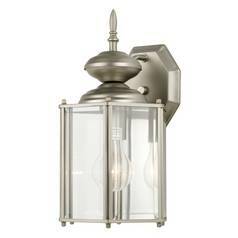 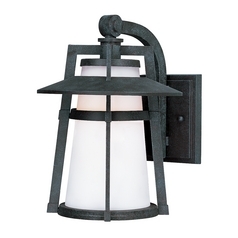 Take our collection of transitional outdoor lights. 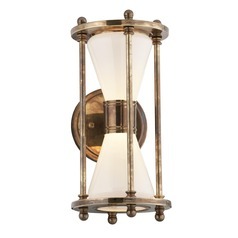 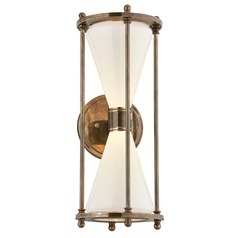 They combine the very best of classic and contemporary for a truly unique sense of style that bodes well for any home. 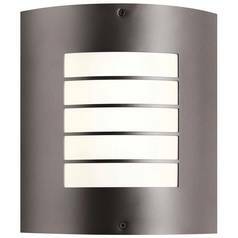 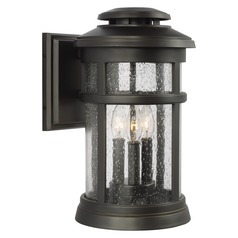 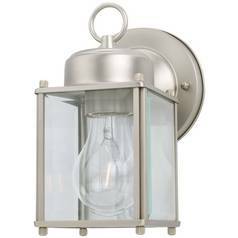 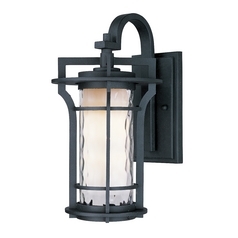 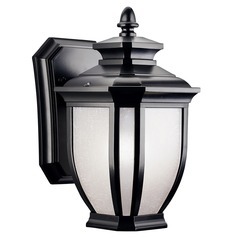 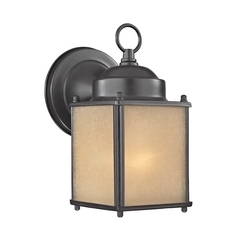 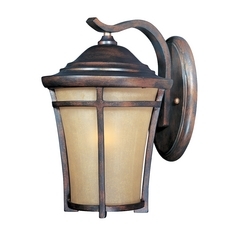 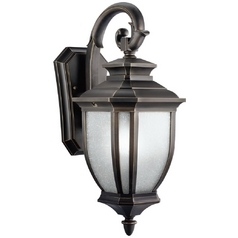 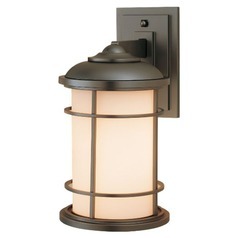 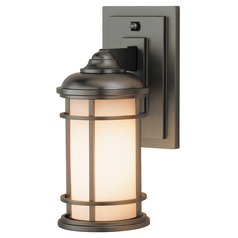 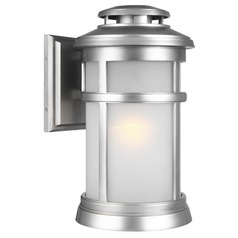 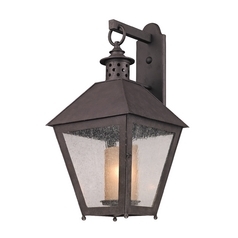 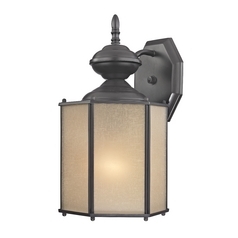 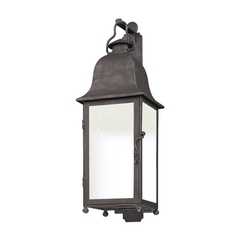 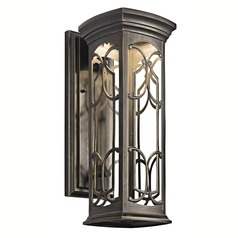 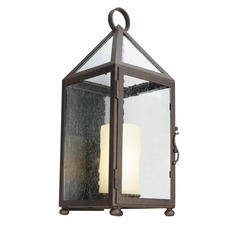 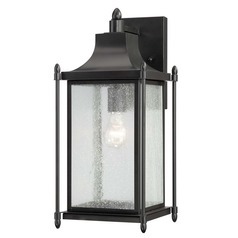 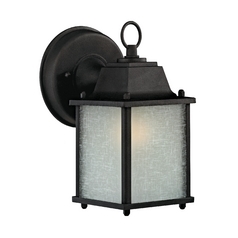 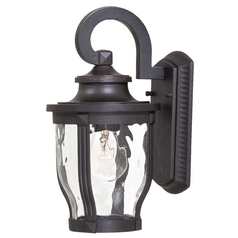 Find lantern themed items, beautiful outdoor sconces, and even functional security lights to keep your home safer. 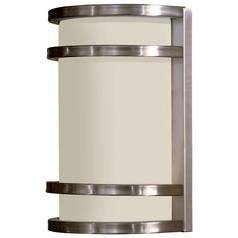 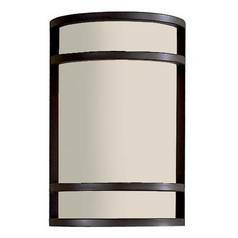 Choose from an array of finish and color options, and pick from items ranging from elegant and ornate to sleek and simple. 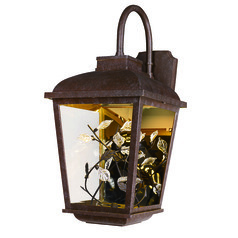 You'll find it all right here for the taking.